Remember my iBlog 11 experience? 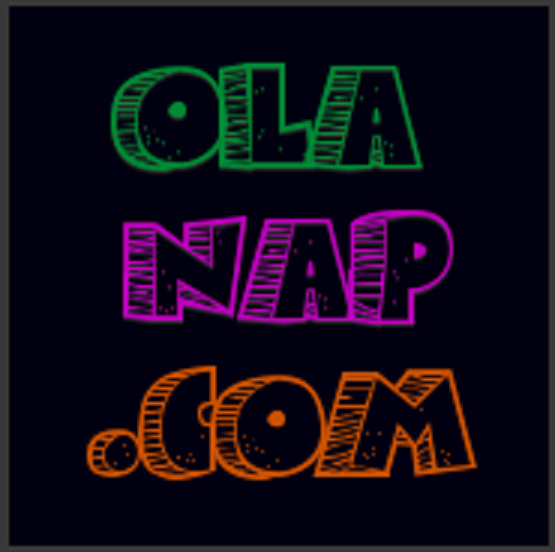 I went to this amazing blogging conference last Decemer that I will never forget. It was a 2-day event filled with lessons about blogging and social media. One of the sponsors during the event was GetGo Lifestyle by Cebu Pacific and they willingly gave away free rewards card membership to the attendees. 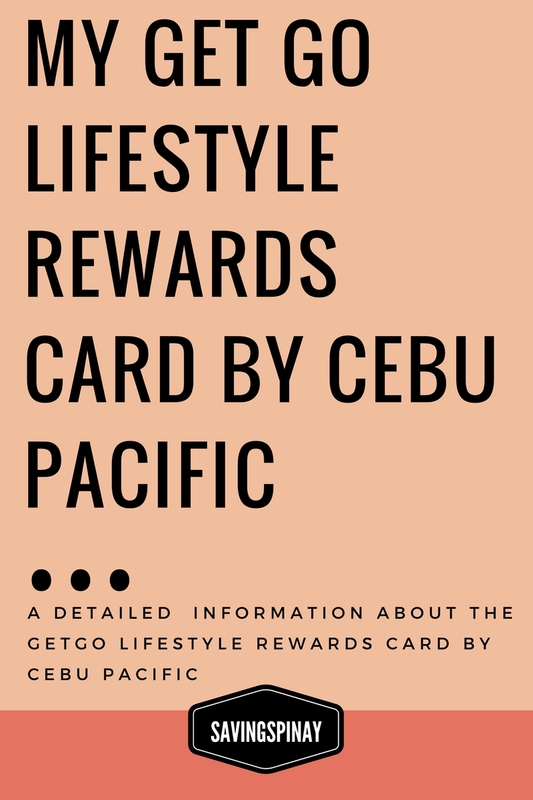 I haven't used the card yet but as a rewards-obsessed person that I am, I thought it would be nice to give you a detailed introduction an information about the GetGo Lifestyle Rewards Card by Cebu Pacific. The GetGo Lifestyle Rewards Card is a product of Cebu Pacific. It is a lifestyle rewards program that gives you free flights by flying with Cebu Pacific. The program is open for all loyal members and is a point system where in each flight you avail generates a point and is then convertible to buy free flights and add-ons in Cebu Pacific. With GetGo Lifestyle Rewards Card you will earn 1 GetGo points for every 5pesos you spent with Cebu Pacific and Cebgo. Aside from flights you spent you also earn points for add-on products like prepaid baggage, seat selector, pre-ordered meal and sports equipment. GetGo Lifestyle Rewards Card also has list of partners where you can earn points for every transaction. If you book a flight for 5,000pesos fare then you'll get 1,000 points. According to a blogger that had already tried redeeming his points LINK the conversion per points is only around 30 cents. So your 1,000 points could be more or less 300pesos only. The conversion of points also depends on how popular the flight is. If its a popular flight then the conversion per points will be much lesser. You can redeem your points for any Cebu Pacific Air or Cebgo flight (including add-ons). Cebu Pacific didn't publish any conversion table for the public to see. You have to check it yourself as you login on your personal account at the www.GetGo.com.ph website and then redeem. As payment for someone's flight as long as you add them on your Sharing Circle. Redemption is not yet available to partner outlets but updates regarding this will be posted on the GetGo website for sure. You can only redeem your points. Check THIS LINK to know about the partner outlets/services of GetGo Lifestyle Rewards Card. Among on the list are BDO, BPI, Petron, GoHotels.ph and Summit Hotels and Resort. Membership to GetGo Lifestyle Rewards Card is open to anyone regardless of nationality or residency. Minors under the age of 18 are required to provide membership number of their parent or legal guardian during enrollment. Pay a membership fee of 150pesos. Details on where and how to pay the membership fee will show after logging in to the GetGo website or depending on the method of enrollment you chose. 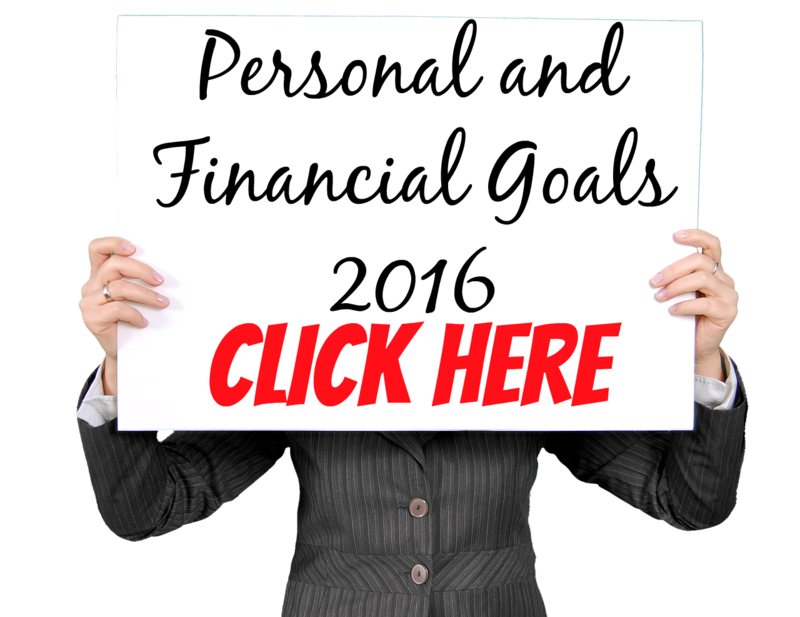 The GetGo Lifestyle Rewards Card is a physical identifier that you are a member of GetGo. The card will be included upon your enrollment. You can choose to deliver it on your preferred address in the Philippines. The waiting time for the card to be delivered is within 20 business days. While waiting for your card to be delivered you can start earning points with the online partners. For those outside of the overseas, you can choose to deliver the card to any Philippine address of someone you know. Click THIS LINK to know more about GetGo Membership Card. Once you become a member of the GetGo Lifestyle Rewards Card you will can now access your online account. This is where you can view the status of your membership from how many reward points you have to any other transaction you did with your GetGo Membership Card. You can access your account via logging in to the GetGo website with your email address and password. You can update your profile information, reset your password and other website account functionalities. GetGo has this Earning Circle which is a group feature that allows you to combine your GetGo points together with seven (7) other members of GetGo which makes earning of points easier and faster. GetGo also has the Sharing Circle which is a group feature that allows you to redeem your GetGo points (from either your personal balance or Earning Circle balance) for a reward flight on behalf of the people you have nominated as member. Has a lot of offer! 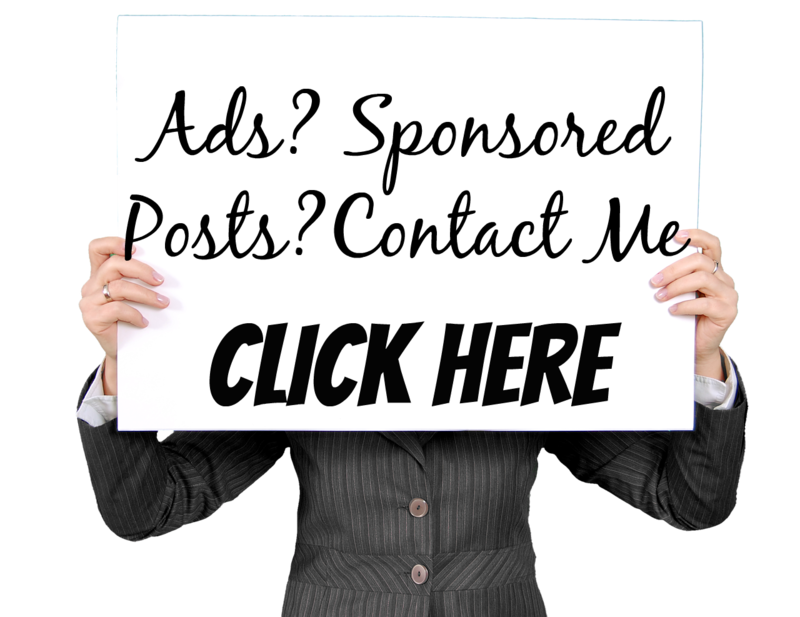 With the inclusion of partnered establishments you can earn points in less time. I am excited to use my GetGo Lifestyle Rewards Card especially this year that traveling is part of my priorities. I think its a great addition for my rewards card collection. I love that there's no expiration for the points to use. I also love how the GetGo website is filled with information. Almost everything is in the website. Comment below if you are using the GetGo Lifestyle Rewards Card. Share also your experience using the card. 1 comment on "My GetGo Lifestyle Rewards Card by Cebu Pacific"
Edm T-shirts Online - Your Favourite Store for Fashion,Accessories & More !